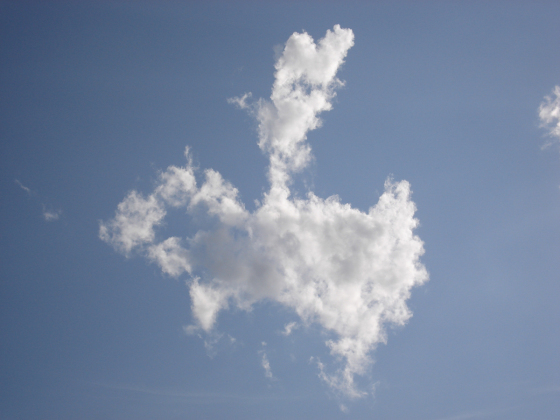 A Design World article (CAE on the cloud) from last October has sparked a discussion on LinkedIn from which I infer that when engineers say “the cloud” they all mean different things. Who and what do you think the cloud is for? TYCHO (open source CFD) announced tychoBCG3D, a tool for extracting boundary conditions from 3D scans or STL data. In a 4 minute video, Autodesk presents part 3 of What’s New in Autodesk Simulation 2014. CEI used EnSight to create a visualization of a FLOW-3D solution of a ship’s wake including bioluminescence. Keynote speakers have been announced for this coming October’s Open Source CFD International Conference in Hamburg: Mr. Jon Gunner, technical director at Koenigsegg Automotive AB and Prof. Eric Paterson, head of the aerospace and ocean engineering at Virginia Tech University. FLOW Science announced the speakers for their 13th FLOW-3D European Users Conference (13-14 June, Madrid). Abstract due date for Metacomp Technologies’ Symposium (17-19 September 2013, Universal City, California) is 01 August and the registration deadline is 23 August. The Femap Symposium 2013 (26-27 June, Cincinnati) announced their Image Showcase, a competition for cool Femap images with a grand prize of an AMD FirePro W7000 graphics card. The 1st Symposium on Dispersed Two-Phase Flows will be held 21-27 September 2013 in Rhodes, Greece. A little late on this, but Dr. Christopher Rumsey was awarded the AIAA Excellence in Standardization Award for his contributions to CGNS, the CFD data standard. Chris is also well known for his work on NASA’s CFL3D CFD code. To celebrate their participation in MSC Software’s 2013 User Conference, CEI is offering their customers a 70% discount on the registration fee for that event. The University of Texas at Austin was awarded $50 million over four years by the NSF and Stampede, a 500,000 processor supercomputer for scientific research. Someone’s looking to hire mesh generation software engineers in Austin, Seattle, Pennsylvania, New Hampshire, and New York. By acquiring FE-DESIGN (“the technology leader for non-parametric optimization solutions in both the structural and fluids-based domains”) Dassault Systemes claims their SIMULIA applications now provide the most complete design optimization solution on the market. ANSYS published a special issue of ANSYS Advantage for the oil and gas industry. Here’s an interesting article about geometry idealization, meshing, and FEA. 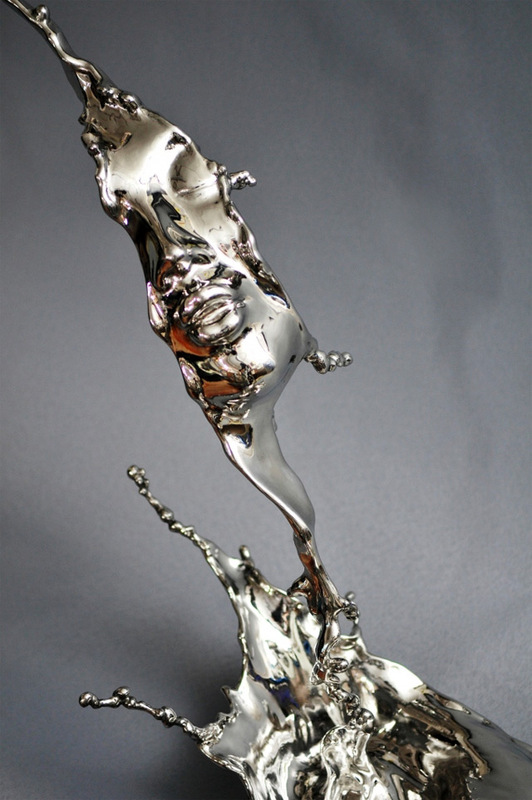 At first this may appear as an homage to the movie Terminator 2, but artist Johnson Tsang creates striking sculptures of pouring and splashing liquid metal with human faces in the streams of fluid. Sculpture by Johnson Tsang. Image from This is Colossal. This entry was posted in Applications, Events, News, Software and tagged ANSYS, Autodesk, CD-adapco, CEI, CFL3D, CGNS, EnSight, Flow Science, FLOW-3D, jobs, Metacomp, SIMULIA, STAR-CCM+, TYCHO. Bookmark the permalink.